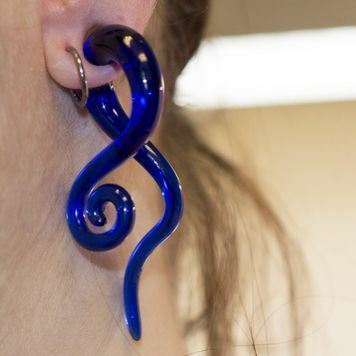 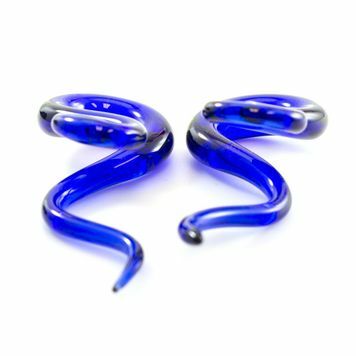 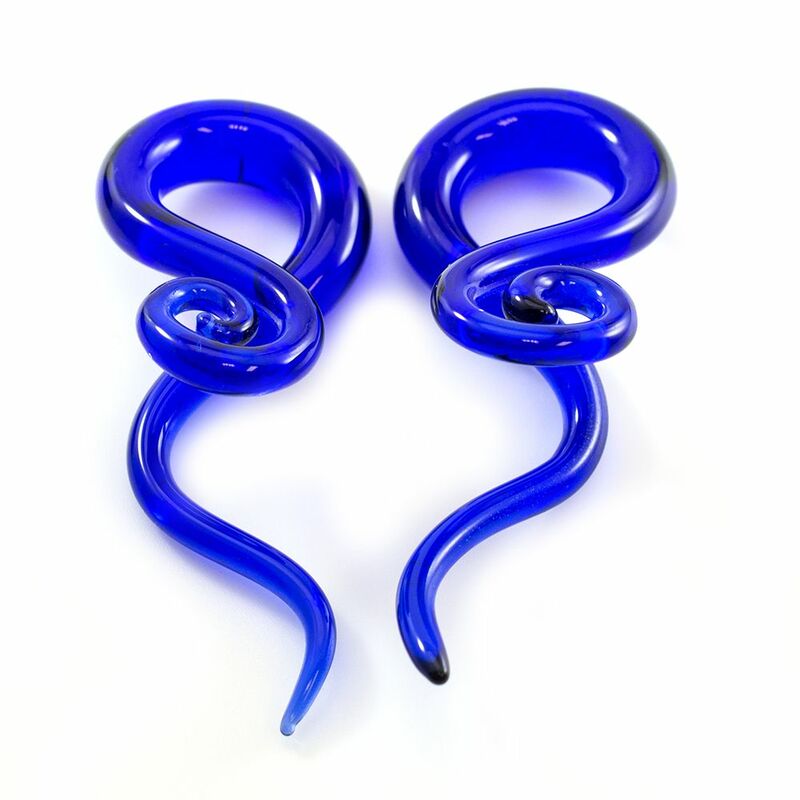 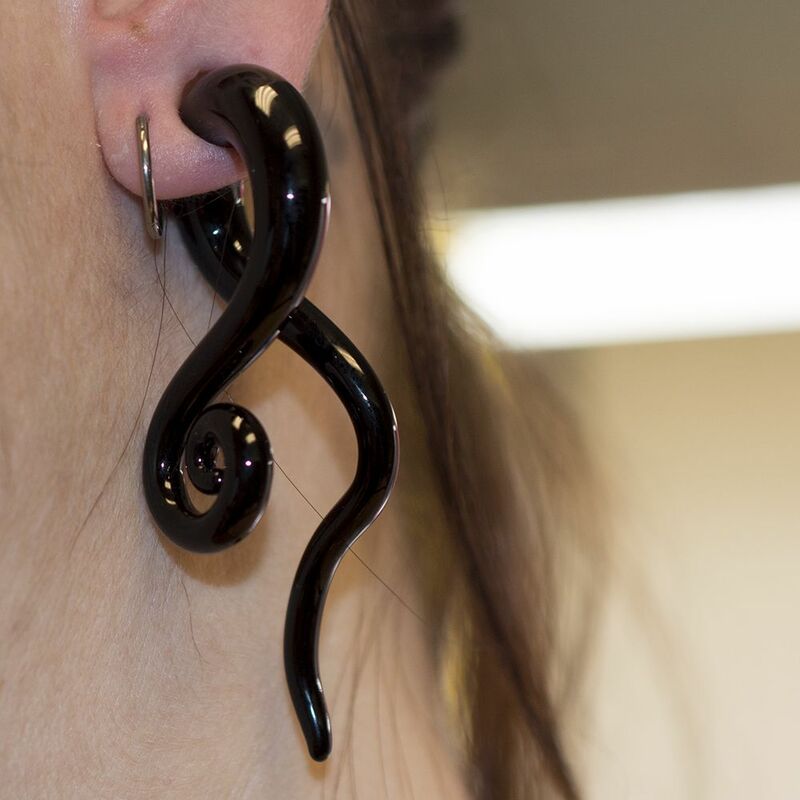 Spirals Length: 62 mm In this pack you will get two pairs of glass spirals one black and one blue. 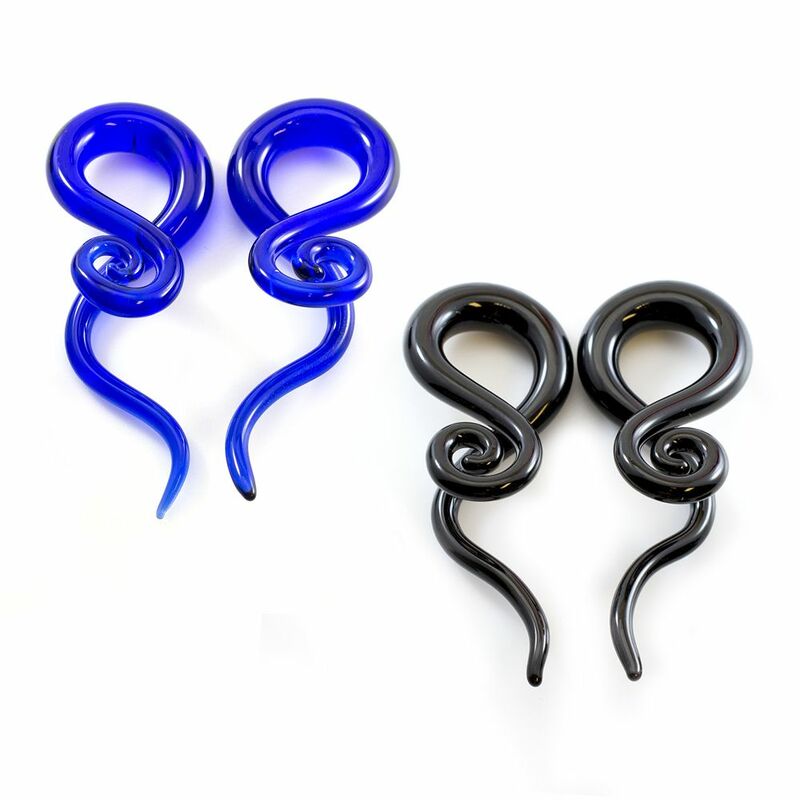 Smooth surface , easy to wear . 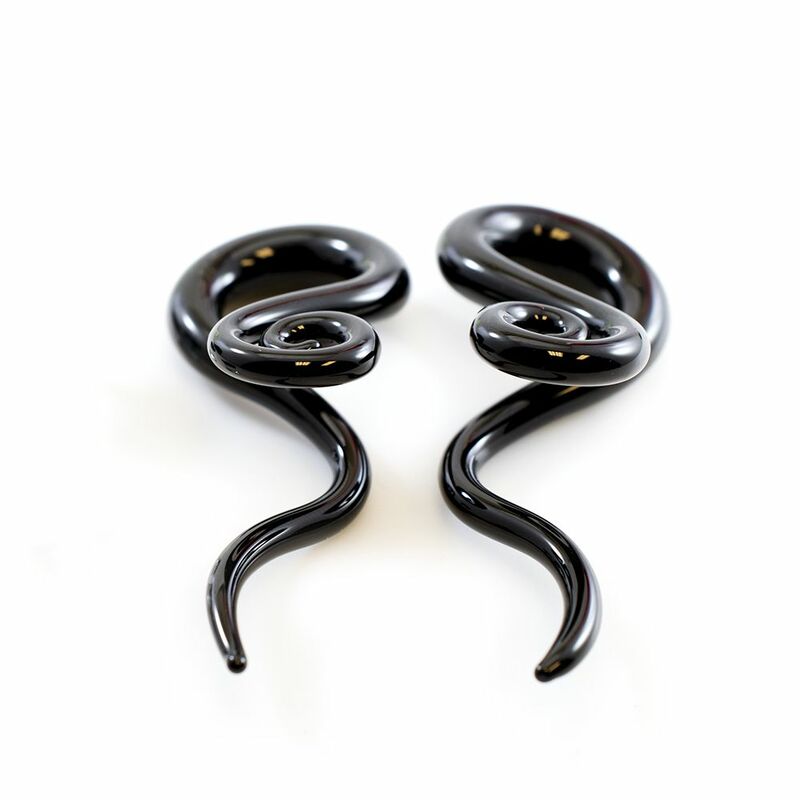 Amazing quality jewelry perfect to use in all occasions.